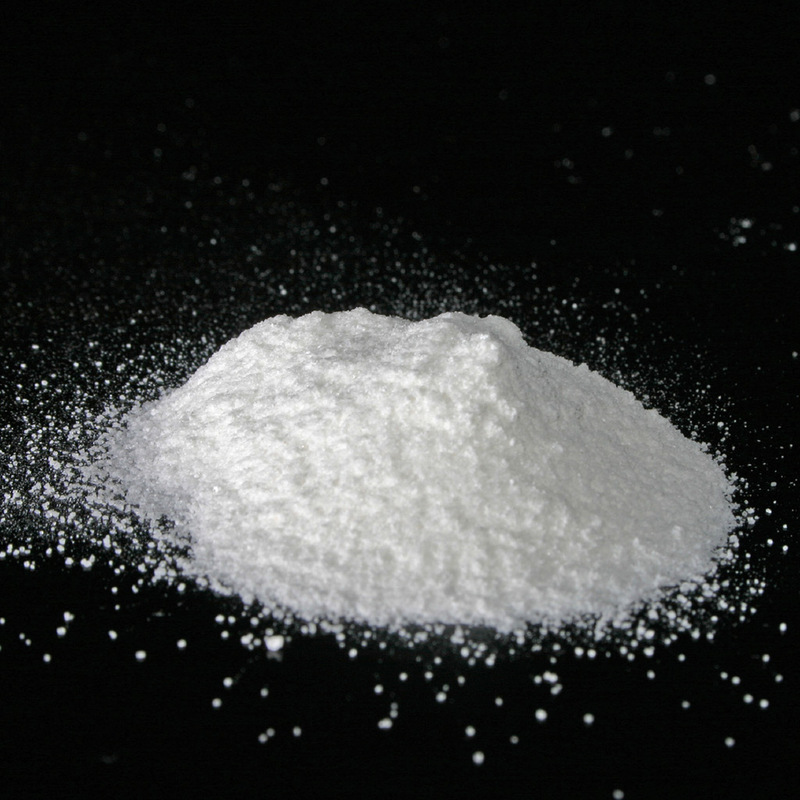 When we last checked in with powdered alcohol (palcohol) news was mixed. The company that makes it had just gotten federal approval, but several states had preemptively instituted bans or were considering a ban. And now, almost a year later, even more states have climbed aboard the anti-palcohol wagon. The number of states instituting ban is now up to 31, and California, which, if it were a country, would constitute the world’s eighth largest economy, will probably be joining that group soon according to watchdog group Alcohol Justice. For their part, Palcohol wonders why they are being unfairly targeted, “denying millions of responsible adults and hundreds of businesses a chance to use this legal, safe and revolutionary new product that has applications in medicine, energy, hospitality, the military, manufacturing, etc. as well as reducing the carbon footprint by being so much lighter to ship than liquid alcohol,” according to Eater. That’s right, every time you ingest powdered alcohol, you’re helping the environment. Doesn’t anyone care about the environment anymore? For the record, three states do allow powdered alcohol: Arizona, Colorado and Texas – just in case you’re looking to book your next vacation.